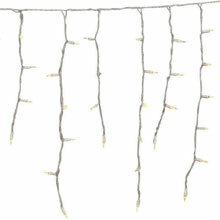 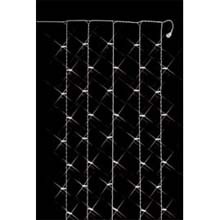 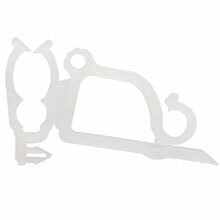 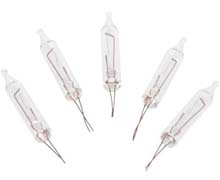 White Icicle String Lights have a 22-gauge wire and an end to end connect. 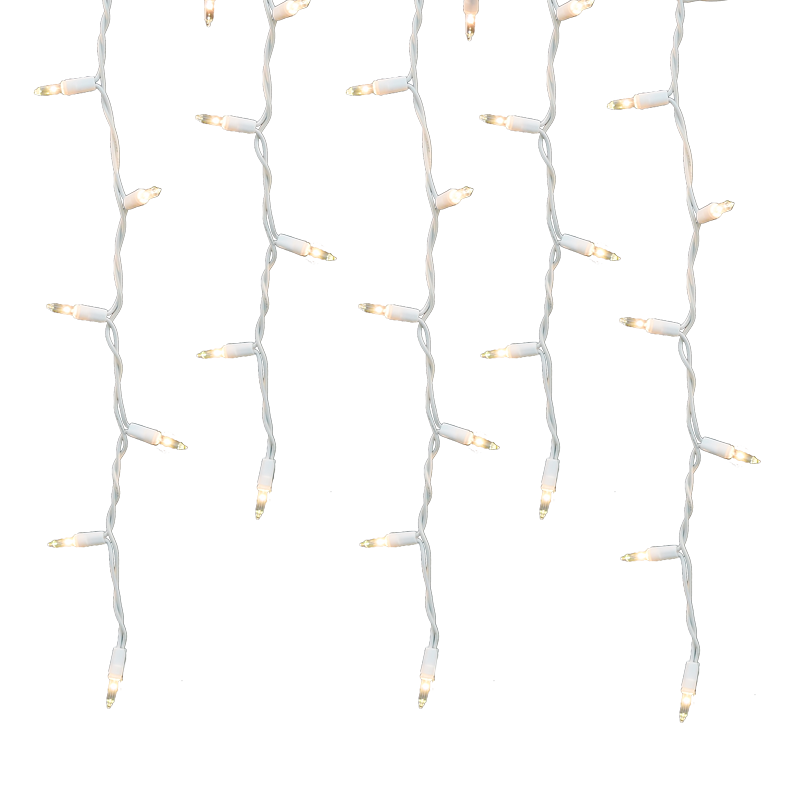 There are 100 lights on the Icicle Christmas light strings across a 7' length. 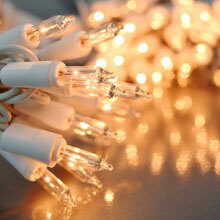 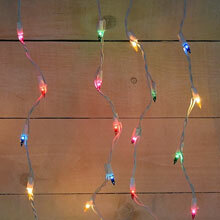 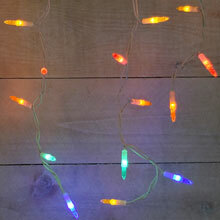 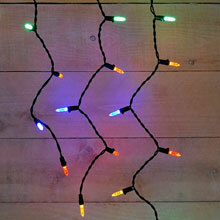 The lighted length of the icicle string lights is 4.5'. 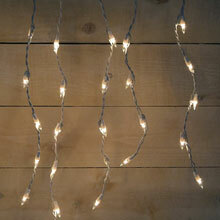 Decorating with icicle lights make it easy to simulate icicles hanging off buildings.